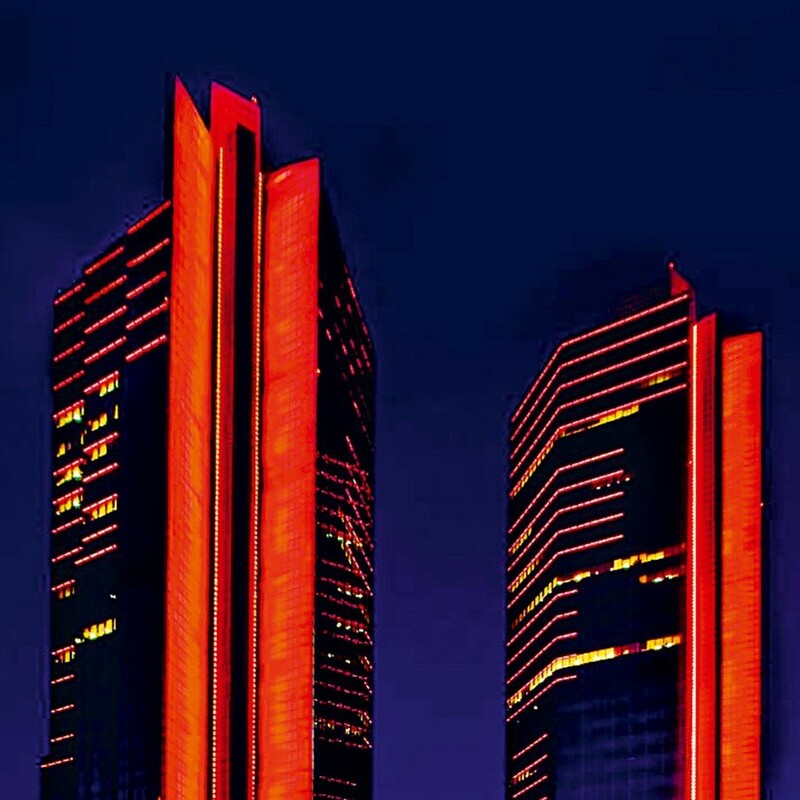 Originally founded in 1948, Akbank has since cemented a reputation as one of the leading banks, and most valuable companies in terms of its market capitalisation in the whole of Turkey. The bank is also “The Most Valuable Banking Brand in Turkey” according to the ‘Brand Finance – 2013 report’ for the second consecutive year. Harvard KSG turned Akbank’s management, change and growth strategy – which the bank implemented in the aftermath of the 2001 crisis – into a case study. Akbank’s focus is very much targeted on long-term, sustainable growth supported by its robust capital, low leverage, high level of liquidity and effective risk management policy.